The 10 Days Uganda gorilla safari Bwindi, Murchison Falls safari & Queen Elizabeth National Park wildlife tour/ 10 days Uganda wildlife safari trip incorporates wild game viewing in a 4×4 safari van, 4×4 safari Land cruiser, 4×4 safari super custom, 4×4 safari minivan depending on the number of people coming for the safari in Uganda. As part of the adventure, you will undertake a Uganda chimpanzee trekking safari and a gorilla trekking safari Uganda. Our 10 Days Uganda gorilla safari Bwindi, Murchison Falls safari & Queen Elizabeth National Park wildlife tour/ 10 days Uganda wildlife safari trip starts and ends at Entebbe International Airport Or at a hotel in Kampala or Entebbe. 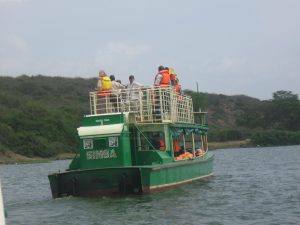 You will also visit the Ziwa Rhino Sanctuary for white Rhino tracking, do a Murchison Falls National Park for magical wild game viewing safari including the elephants, lions, Giraffes and Buffaloes, the mighty world’s longest river; Nile River and its permanent Land mark the Murchison Falls. 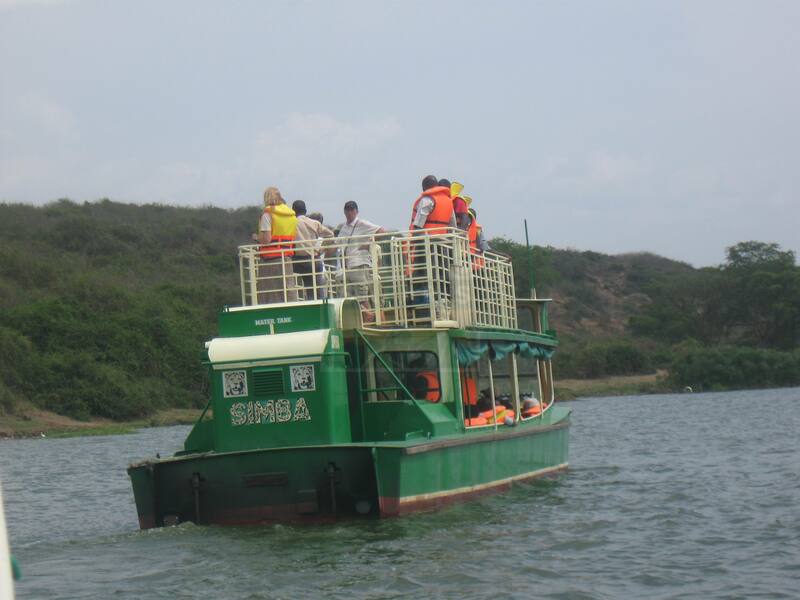 Tour Queen Elizabeth National Park for chimpanzee trekking in Kyambura gorge, more wild game and impressive aquatics such as the Nile crocodiles and Hippos, Bwindi Impenetrable National Park for remarkable gorilla trekking and have an impressive recreational tour at Lake Bunyonyi. Wake up early and have relaxed breakfast at the lodge as you wait for your guide take you fir a visit at the ‘Amabeere ga nyina mwiru’ cultural site, the Toro King’s palace and Karambi tombs. After the visit, you will have lunch in Fort portal and then transfer to Queen Elizabeth national park where you will spend the night. Along the way, watch out for a variety of game during the evening game drive as you arrive at the lodge.